IrBEA was founded in May 1999. Its role is to promote the bioenergy industry and to develop this important sector on the island of Ireland. The organisation is a self-governing association of voluntary members. Our diverse membership includes: farmers and foresters, fuel suppliers, energy development companies, equipment manufacturers and suppliers, engineers, financiers and tax advisers, legal firms, consultants, planners, research organisations, local authorities, education and advisory bodies – anyone with an interest in the bioenergy industry. Governance and strategic oversight is provided by a Management Committee, with support from a small Executive Team.  IrBEA is affiliated to AEBIOM, the European Biomass Association and the European Biogas Association (EBA).